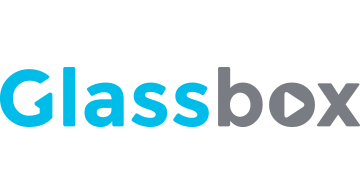 Glassbox empowers organizations to manage and optimize the entire digital lifecycle of their web and mobile customers. Leveraging unparalleled big data, behavioral analytics, session replay, free-text search and application monitoring capabilities, Glassbox enables enterprises to see not only what online and mobile customers are doing but also why they are doing it. Most importantly, Glassbox informs and facilitates action based on those insights that can lead to enhanced Customer experience, faster Customer disputes resolution, improved regulatory compliance and agile IT troubleshooting. Glassbox’s solutions are used by medium to very large enterprises mostly in the financial services and insurance industries and could cater to the needs of a wide range of verticals including telecom, healthcare, travel, hospitality and business services.